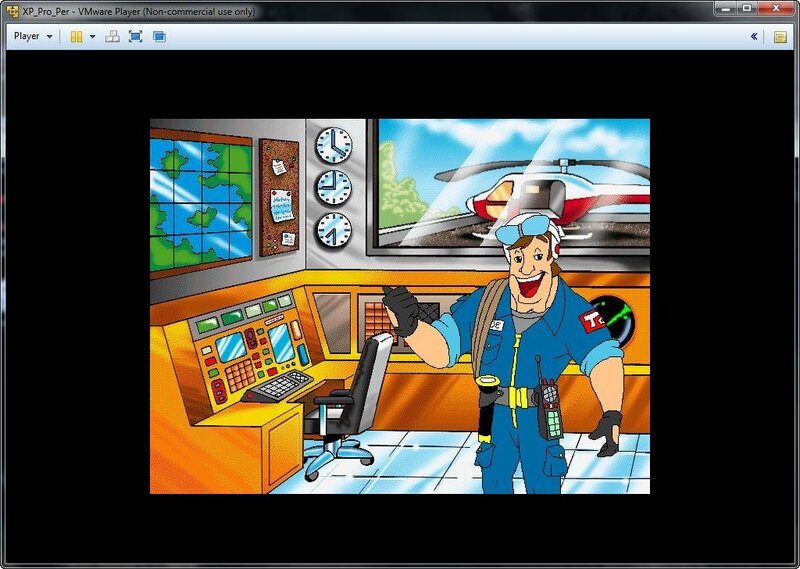 As a game primarily aimed at kids, Tonka Search & Rescue has a variety of missions and activities to choose from. 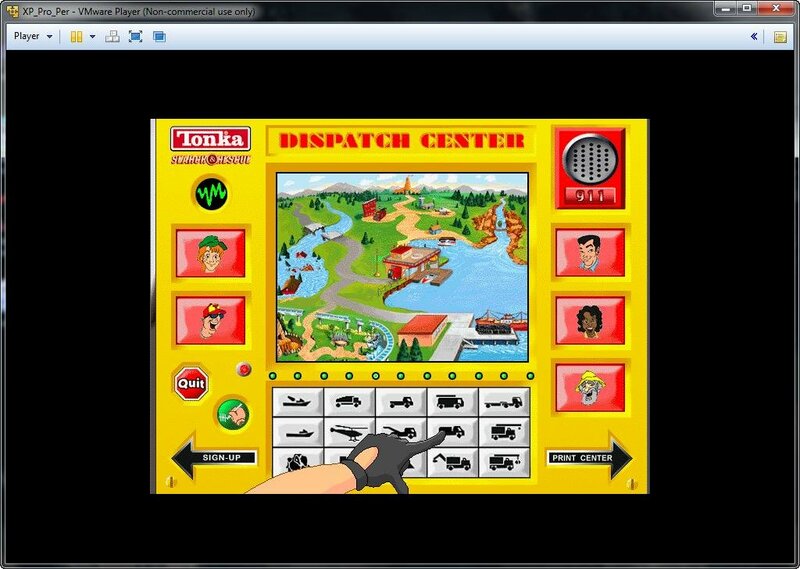 You start out in the Dispatch Center, where you can choose what you would like to do. 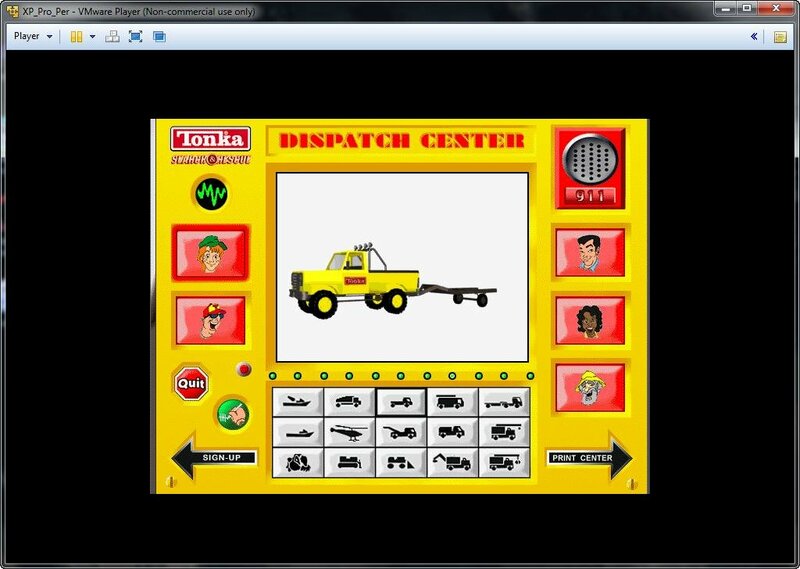 Going into the Garage, you are faced with various Tonka vehicles that can be repaired using the Tonka Cool Tools. These vehicles can then be used in the various missions and activities. Once your vehicles are ready to go, you can either go through the training academy, or just right into the missions themselves. 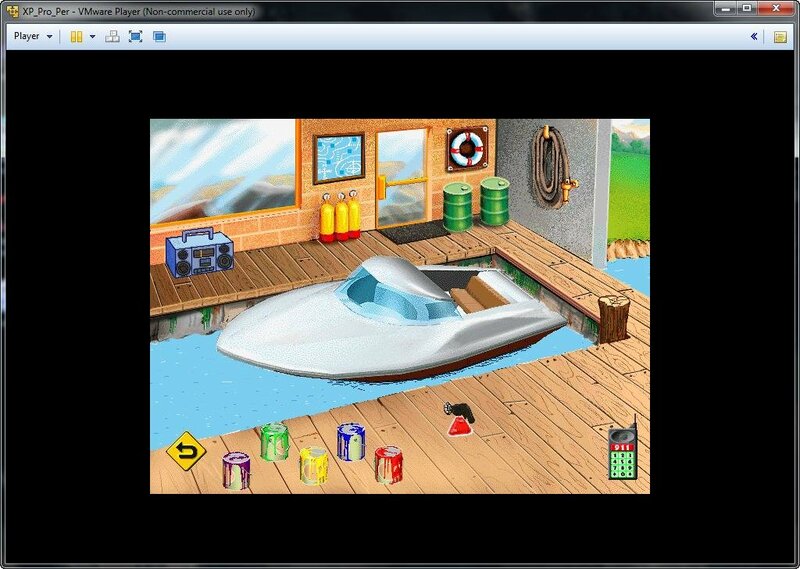 The missions are in 3 different locations – The Docks, the Zoo, and Flood missions. 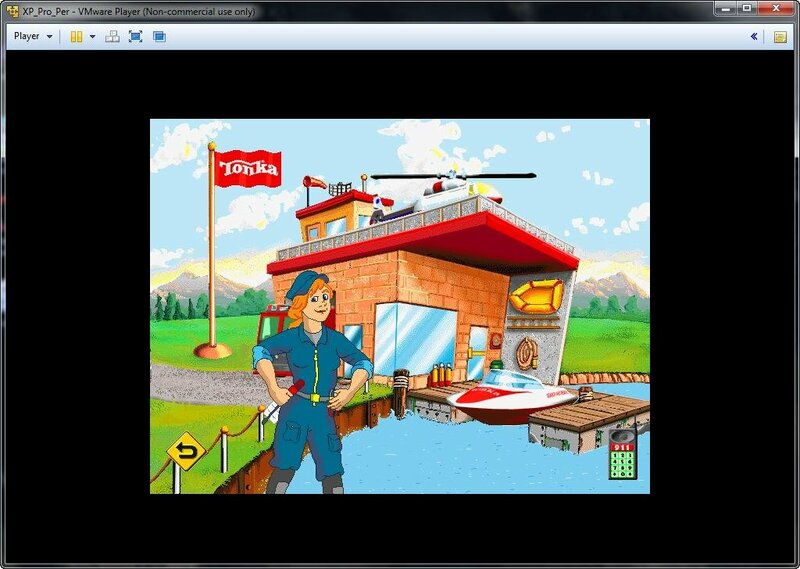 Use a variety of vehicles such as helicopters, fire engines, bulldozers, and rescue boats to complete the missions. Also included is a print center, where you can print various stickers, awards, and even an entire play set.